Christmas, skiing and walks in the snow-all of this is as much a wintertime as a warm winter coat. Big size guides are available in abundance, but how is he to look now, the perfect winter coat?Plussize models range from classic dresses à la Max Mara to trendy bikers, to the Parka brand, which also creates a great break with an elegant outfit and a rocking grunge ensemble. A whole lot of winter coats.. big sizes have the choice between classic, feminine and rocking models! Tips you can find in our guide-choose winter coat, evaluate and style? Right this way! The beginning in our winter coats great sizes guide the Peacoat. It is a short coat and has a very classic cut. Usually straight or slightly A-line shaped, he has a double-rowed button strip and a long lapel that stretches beautifully. A classic color for the Peacoat is Navy Blue. So if you are swearing on a classic wardrobe with color elements in black, gray, white and beige, the Peacoat will find its perfect companion for the winter. When choosing a material, make sure that a high wool content is included, since the peacoat is typically not lined. We continue with the next winter coat. Large sizes? Tips for the Wintermantel à la Max Mara can be found here! 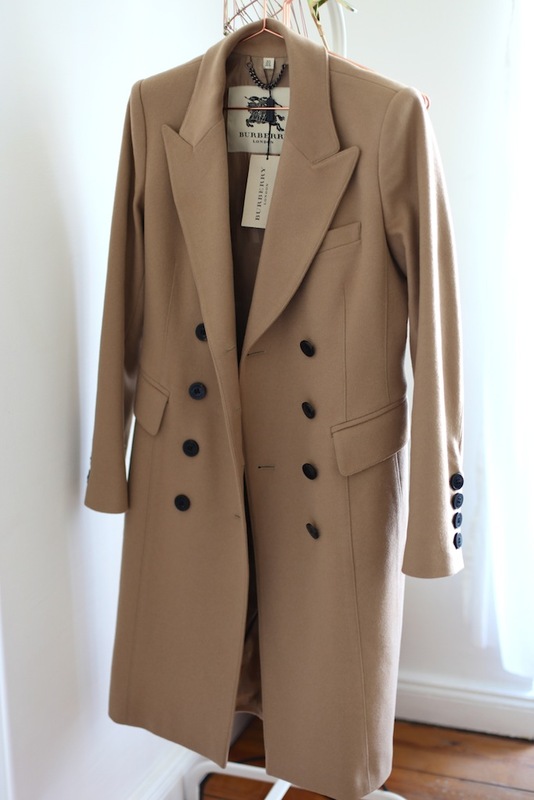 The wrap coat is iconic for the Italian traditional brand Max Mara and has been growing since the last winter season to the darling of the Highstreet trend. No wonder-the wrap coat embodies Italian elegance, but is also a true figure flatterer. Tied in the waist, this winter coat loves big sizes. He emphasizes a female hourglass silhouette and hides hip gold. Thanks to its knee length, it has a stretching effect and also warms our legs. This winter coat is classic in Camel, but also knows variations of black and gray. Since the wrap coat is traditionally also not lined, should also be considered here a high wool portion. Once part of a military equipment, the Parke has made it into the squad of the Streetstyle It-pieces in recent years. In his classic olive green he creates great contrasts to send outfits, but is also the best friend of every rocking look and looks great on biker boots and mostly in black outfit.The Parka warms as a winter coat large sizes-with Felflications, whether on the hood or as an inner lining. Usually these are removable, so that the parka can be combined in the spring or autumn great to lighter looks. Rocky alternative to the Parke: The bikini coat, which looks especially cool with leather applications. When the cold days come, almost only a down coat helps. Make sure you have a high down part-the highest cuddling factor is a winter coat with a 90% down 10% feather ratio. The down coat has a lot of volume due to its filling. With a knielangen model and a belt to emphasize the waist, you are on the safe side. A down coat as winter coat plussize-sporty-elegant and so comfortable warm! Fit, material and styling-this is what matters with the winter coat. 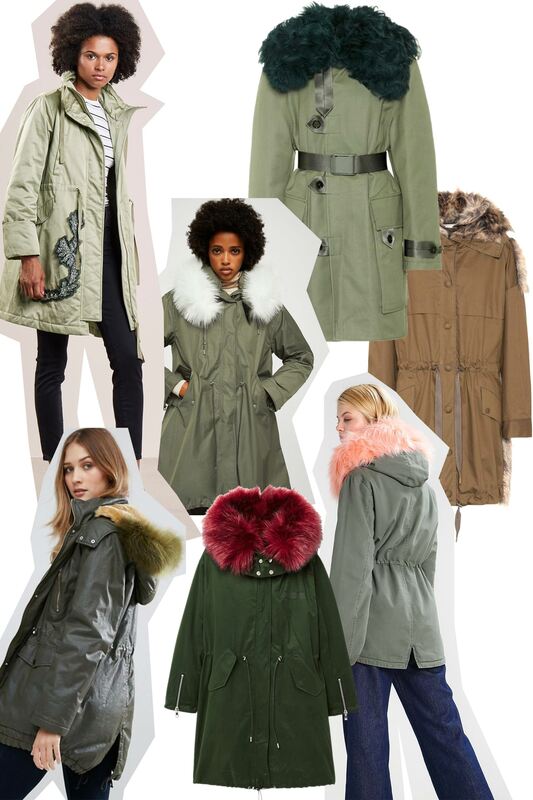 Large sizes have more choice than ever-whether it is a feminine wrap coat or cool parka. 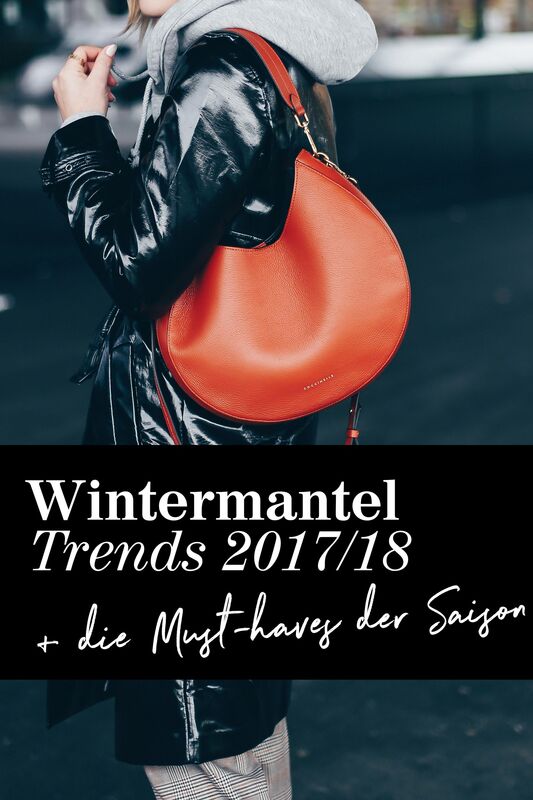 With our Wintermantel large size guide your stylish and well protected from the cold through the winter!